Works in KSTU since 2005. 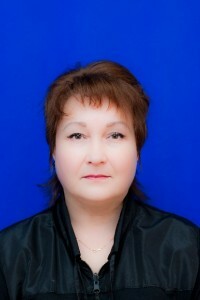 The parent company”, Karagandaugol” Deputy Director on economy. Leumit-cultural servant Ismet Cretu technologies Excellent kraly,/ F. M. Isataeva. V. N. The driver, Karagandy Memlekettik technical University.- Karagandy: Armto baspasy, 2016.